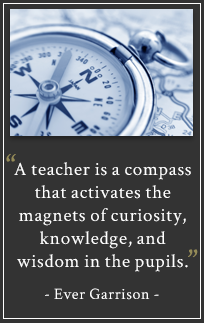 We employ highly qualified staff who exemplify Christ-like character and encourage the development of our students through mutual respect. 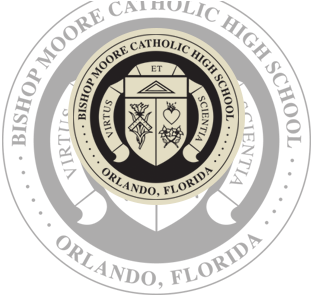 Our amazing team members work together to create an atmosphere of excellence and innovation at Bishop Moore Catholic High School. 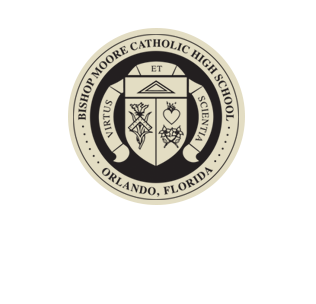 You can direct all general inquiries to our school’s main email address. However, if you need to get in touch with your teacher, please use the information below.